I'm going to a wedding in Seattle this weekend but it is a wedding between two Pittsburghers which means there are two traditions that are almost 100% likely to occur. 1.) the band or DJ will play the Beer Barrel Polka (if not several more polkas) and 2.) there will be a cookie table. Ah the cookie table, as a child I believed it and the money dance were the only things that had to occur at wedding receptions. Now that I'm all grown up, I'm pretty sure I won't being doing a money dance at my wedding and I'm damn sure I'll have a cookie table. Image a table, or what is in fact usually several tables, filled with the best homemade cookies on earth: Lady fingers, apricot-filled sugar cookies, bourbon balls, nut cups, Hersey Kiss cookies and more. Traditionally, the cookie table consist of all the best cookies baked by the bride's aunts, cousins, grandmothers, and mother. For days and sometimes weeks prior to a wedding the family members make dozens of their best and fanciest cookies because everyone wants their cookie to be the crowd's favorite. Once on display these cookies can often upstage the beauty of the bridal party itself. 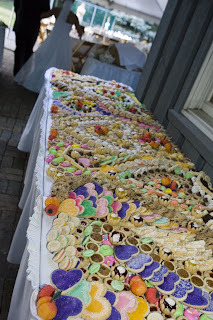 As I grew up and went to weddings of individuals not from the Pittsburgh area, I have to say I was a little disappointed to discover that the cookie table was only a regional tradition. On the flip side, I was shocked to discover prior to writing this blog post that the cookie table has gotten quite a bit of press in the last few years. Perhaps it is growing in popularity across the country as Pittsburghers migrate. Here is a great article from the Pittsburgh Post Gazette that investigates the claims of Youngstown Ohio as the home of the cookie table tradition and and an article that was broadcast on NPR. It is even popular enough to garner a Wikipedia Entry. Holy cow, that's a whole lot of cookies!!!!! Send me a direct email and we can discuss featured posts. What is your blog about? I was impressed with the way you expressed your thoughts about Blogger: CocktailMom - Post a Comment. I can not belive that somebody can write an amazing story like thet about I love Blogger: CocktailMom - Post a Comment. Nice post about Blogger: CocktailMom - Post a Comment. I am very impressed with the time and effort you have put into writing this story. I will give you a link on my social media blog. All the best! I am impressed to read such a powerful story about Blogger: CocktailMom - Post a Comment. 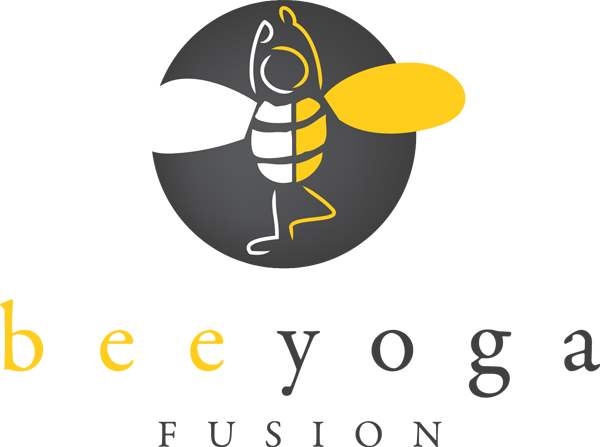 I will post a link on my coupon site to this blog post. I will be back to read more.